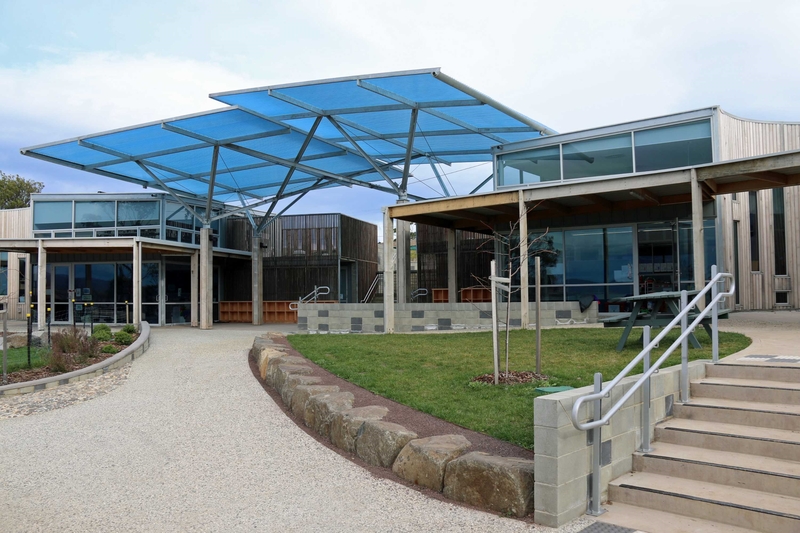 Macquarie Builders were selected to reconstruct the Dunalley Primary School after it was destroyed by bushfires in January 2013. Comprised of four general learning areas, an early learning centre and an administration block set into the bank above the oval. There was also extensive landscaping especially remediation of the school oval once the temporary teaching facilities were removed.